Let us be your Asheville Realtor for homes in the area. As developers, engineers, licensed builders and of course an Asheville Realtor we are a cut above and save our clients more money on the homes they buy. 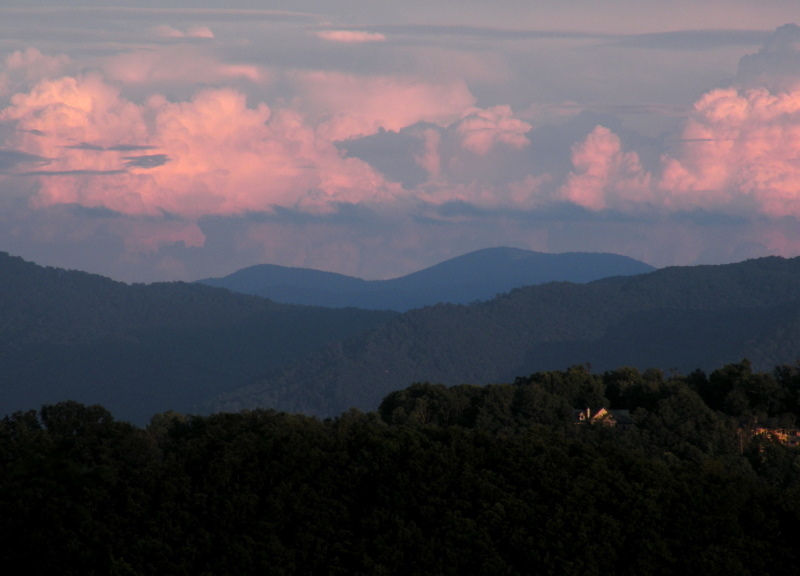 Let us be your Asheville Realtor of choice for larger savings. Call Green Mountain Realty today to save more.